Cabana Enterprises – No.1 fabric and leather protector in South Africa. Est. 1991. We provide a professional service for fabric and leather protection, cleaning and refurbishment using our product namely Safegard protector. Established in 1991 our team has been involved with fabric protection for 25 years, when the household name Scotchgard was used for fabric protection. With more than 25 years of experience and knowledge in fabric/leather protection and cleaning, we understand fabrics and leather to ensure the best results possible. 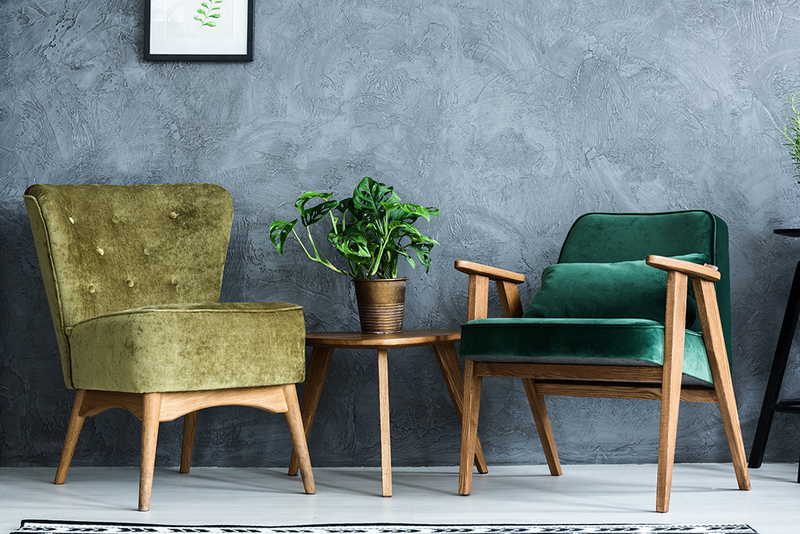 We do business with a number of the biggest furniture manufacturers and retailers in South Africa, upholsterers, interior designers and the general public. Safegard fabric and leather protector creates an invisible barrier ensuring your Home, Office and Hospitality furnishings look newer for longer, prolonging the life of your investment. Applied by inhouse trained professionals at you home/office. Safegard fabric and leather protector adheres to all Environmental protection agency standards, safe for the whole family. Results: Resists oil and water, prevents a spill from becoming a stain, improves lifespan of your investment, enviro friendly, protection without changing the look, colour and feel. A Safegard warrantee certificate is our assurance your investment has been treated professionally by our trained team. Much the same as your own requiring oils and nourishment to keep it soft and supple. Performed by our trained team will revitalize the leather to its original soft and supple texture, preventing cracking and hardening. Natural Leather, corrected leather and synthetic leather (vinyl) on: Sofas/Couches, Ottomans, Dining chairs, Headboards, Leather bed bases and bed ends. We offer a wet and dry-cleaning method for upholstery. The method used is dependent on the fibre and dyes covering the fabric. A soft nylon brush specially designed for upholstery cleaning is used during the cleaning process. 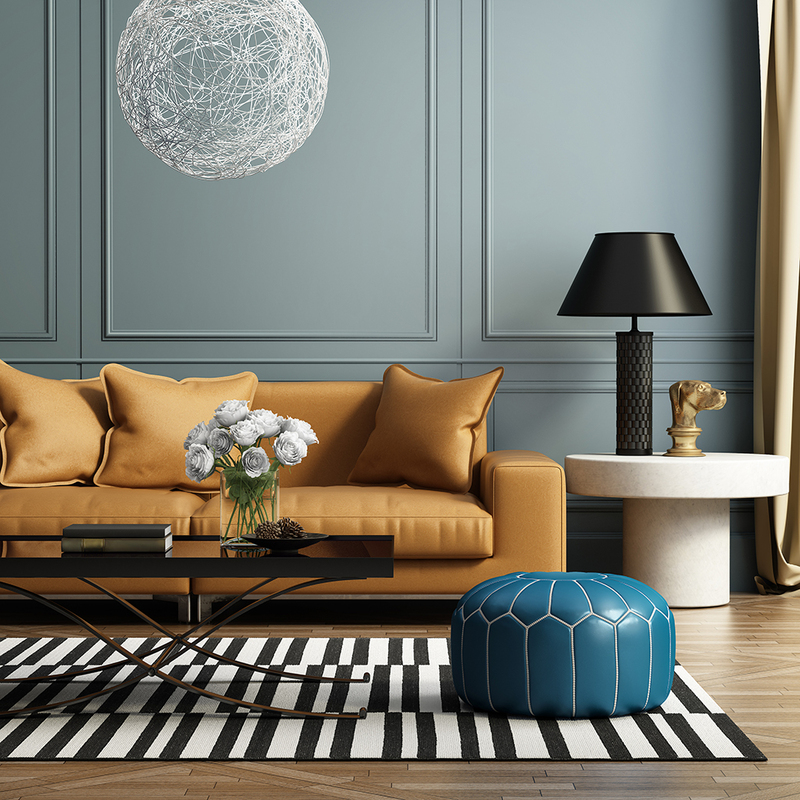 Annual cleaning prolongs the life of your furniture. Cleaning is performed on site, at your home or office, by our trained team. Results: Removes stains, leaves fabric looking and feeling fresh, revives the appearance. Awesome thank you very much! Your service has been great and thank you for being so friendly! Not a lot of companies have friendly people working for them. I am very happy with the job that Edgar and Francisco did. They were very friendly, smiley and polite. I would have them back in the future. Thanks. We were very pleased with the sofa cleaning, the teams worked very hard and Edgar kept us informed about what he was going to be doing, safety requirements etc. Thank you.